Looking for a commercial mover New Jersey? Lowy’s has been performing commercial/office moves and providing commercial storage services in New Jersey for decades. Our experience includes over 400,000 intra and interstate moves over the years, including over 100,000 shipments of high-value, sensitive equipment. We service businesses of all shapes and sizes. Give us a call to find out more about our commercial relocation solutions. 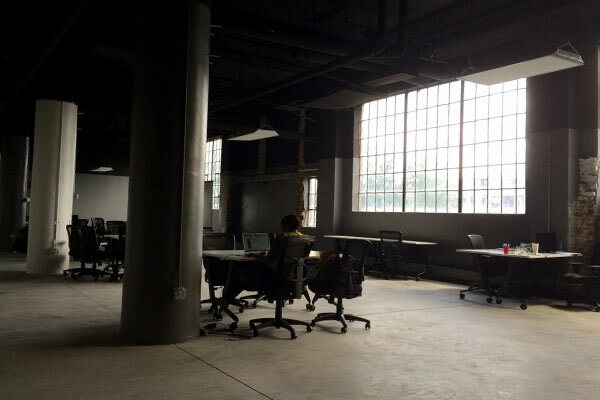 Moving your office to a new state? As an agent for Wheaton World Wide, we belong to a network of 400 agency locations in North America, and international representatives in 130 countries that are ready to move your company to its new home. As well as our standard moving services, we offer support services to take care of the odds and ends on moving day. 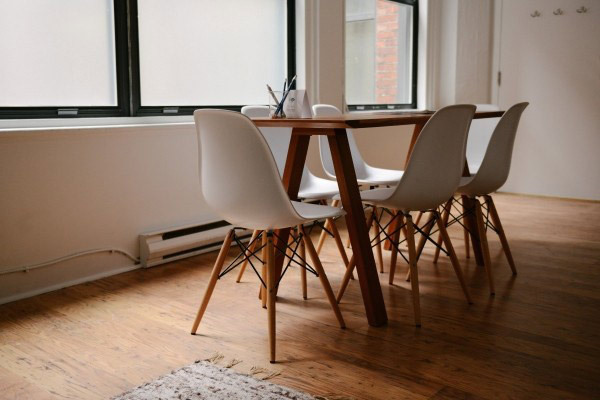 Our capabilities include equipment installation, the purchasing or disposal of used furniture, excellent storage facilities for office furniture and equipment, commercial equipment and archives management. Visit our Commercial Move Support services page to for additional info. Please contact us and we would be happy to provide a list of commercial and corporate moving references. There is a ton of work to do at the office, from servicing clients to employee meetings – coordinating a move shouldn’t be one of them. Lowy’s is here every step of the way to assure your relocation goes smooth and stress free. 10 years in business is pretty good. 25 years in business is great. 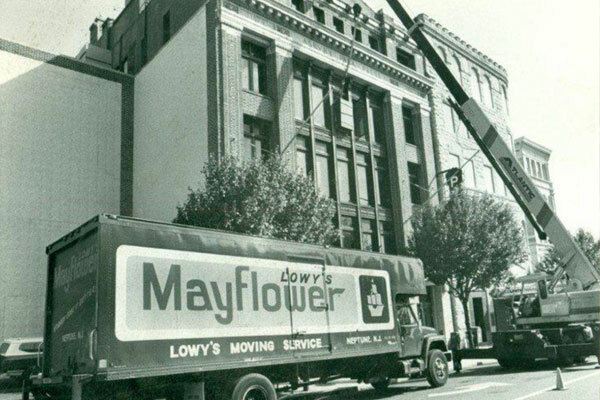 Lowy’s is 93 years in business and continues to lead the industry in commercial, office and industrial moves. First Class Service, Because We CARE! We are here to help with any questions you may have before, during, or after the move. We are by your side the entire process to deliver the best quality service and guarantee an easy transition to your new space.